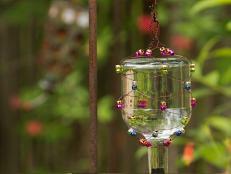 Turn your yard into a sanctuary for birds during cold months when habitat essentials are scarce. 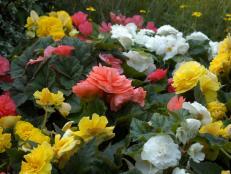 Don’t be too tidy while cleaning up the garden this fall and winter. 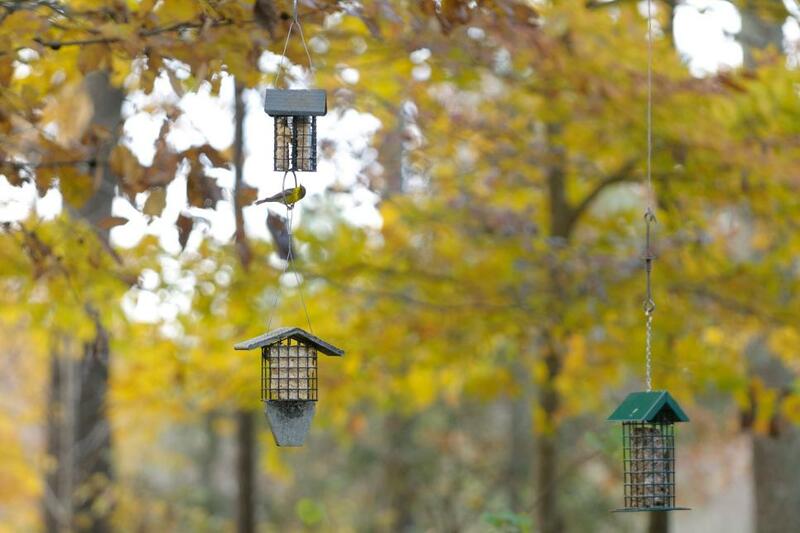 Leave the seed heads and deadwood, keep your leaves, build a brush pile, make your own suet, install a variety of feeders, and provide water sources throughout the yard. These are just a few things a gardener can do to enhance habitat for birds during cold months when habitat essentials — food, water, and shelter — are scarce. As you plan and develop your garden spaces, outdoor rooms, walkways, planting schemes, and other elements, consider creating habitat to share your yard with wildlife. Become a backyard conservationist, work to create a hospitable place for winged creatures, and in the process, you'll gain joy from the birds. Connect to the natural world, gain an understanding of how your property fits into the greater landscape, and connect to your community to push the trend towards ecological responsibility and sustainability. By sharing advice and tips with your neighbors and friends, you'll make a larger and more meaningful impact. 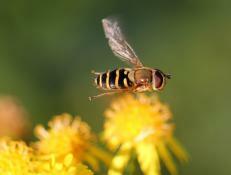 To preserve biodiversity in our surrounding communities, it is going to take a village. I have three bird gurus in Alabama to go to for advice on habitat and backyard birding: my mother, Linda, and her good friends, Lynne and Martha. By following their sage advice, I enjoy winter birding as I add more elements into the backyard habitat each year. 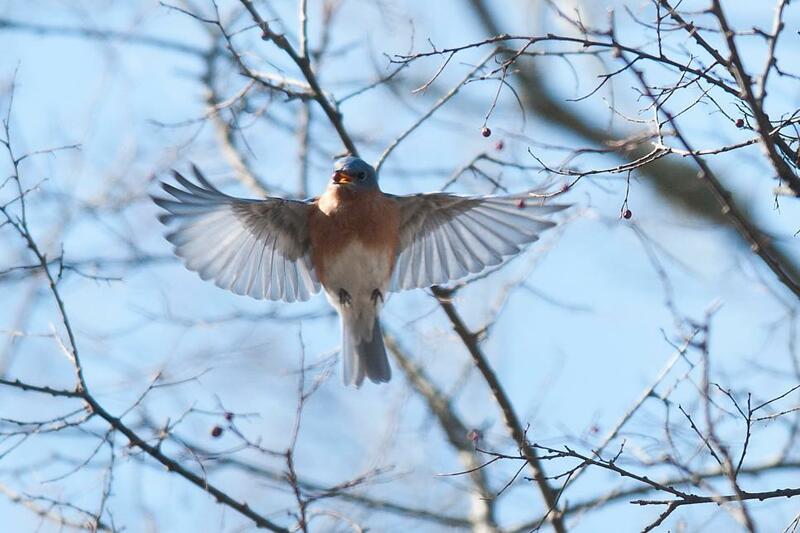 My mom taught me early on to add native plants to the yard, "Plants with berries provide winter food, and if you have berry-producing trees and shrubs, you'll always have bluebirds." From rocky outcrops, mountains, hills and valleys, rivers and lakes, lush forests, wetlands, bogs and prairies, to sandy beaches, if you are lucky enough to live close to one of these natural communities, consider your yard an extension of that biome. Minimize turf grass, create borders and beds, mimic and replicate the abutting eco-tones by using the same species of native plants you would find nearby. Native plants will provide natural food sources in terms of insect, fruit, seed, and nectar, and by creating a natural habitat, you'll be extending the corridors for the birds and other wildlife to utilize. Lynne's American beech tree (Fagus grandifolia), witch alder (Fothergilla gardenii), and mapleleaf viburnum (Viburnum acerifolium) serve as an extension and a border to her yard, and the viburnum provides fruit to fall migrants and winter resident birds. "I have tried to turn my little acre atop this mountain into a safe haven for birds, butterflies, bees and any other creature needing refuge," Lynne explains. 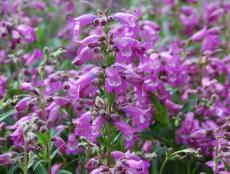 "I try to plant native species that will not only attract creatures to my yard but will feed and shelter them as well." There are better ways to deal with leaves that don't involve the whir and whine of leaf blowers. Rake and mulch your leaves for free compost and eco-friendly ground cover. 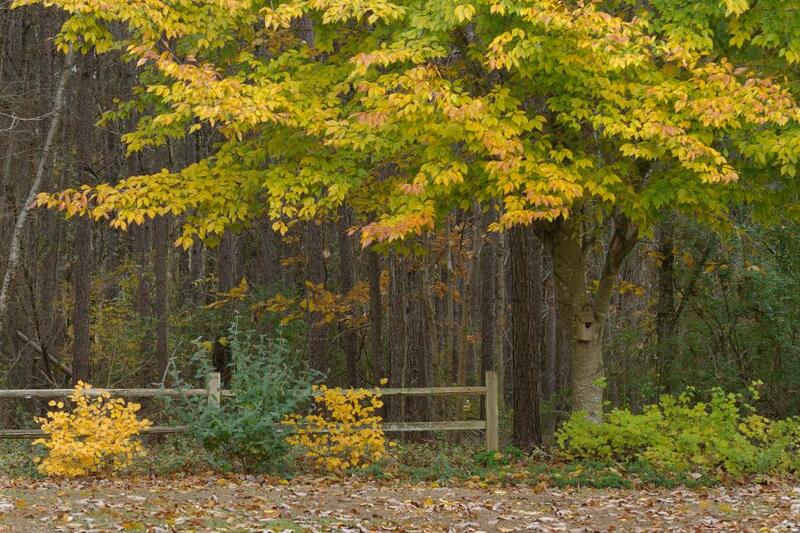 Leaves improve soil health and invite microorganisms to the garden. 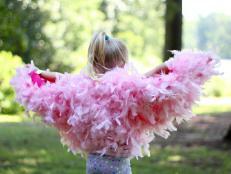 Imagine a bird's-eye view of a garden floor covered in leaf mulch or pine straw. Overwintering caterpillars and pupae, insects and insect larvae, and other crawlies seek refuge in composting leaves, and these critters are important food nuggets for birds. 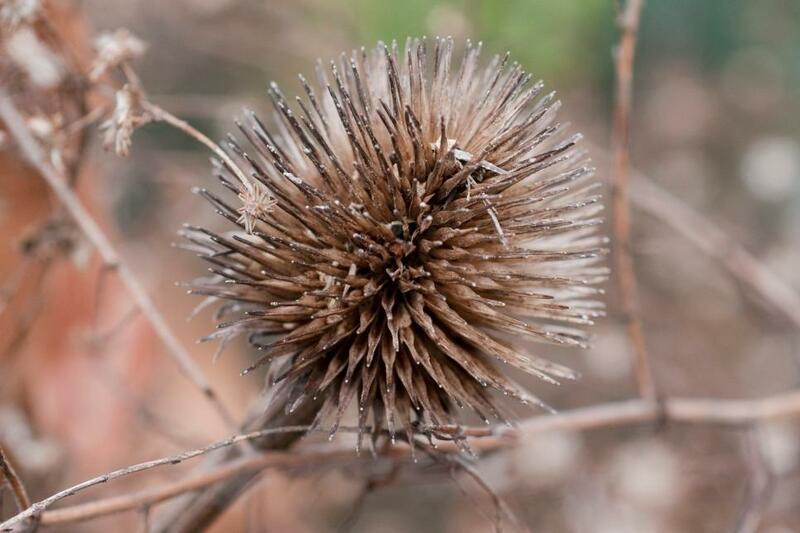 Leave the seed heads and plant stems in the flowerbeds throughout the fall and winter to serve as a natural food source for seed-eating birds. I use a lot of coneflowers in my landscape, and I never deadhead. 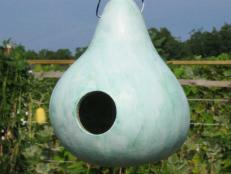 I enjoy watching the birds come to the plants when the seeds are ripe for picking. Goldfinches will land on the stem, inch their way to the top, and pick the seeds heads clean. 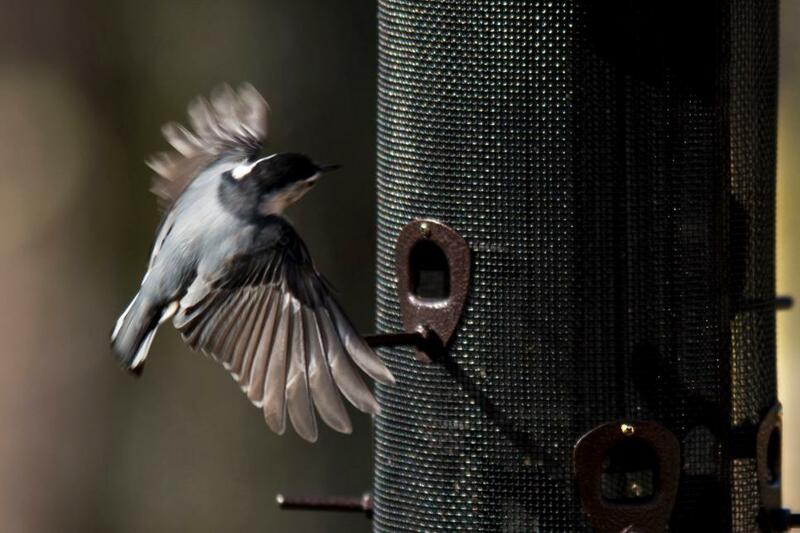 A white-breasted nuthatch comes in for a landing on the tube feeder. 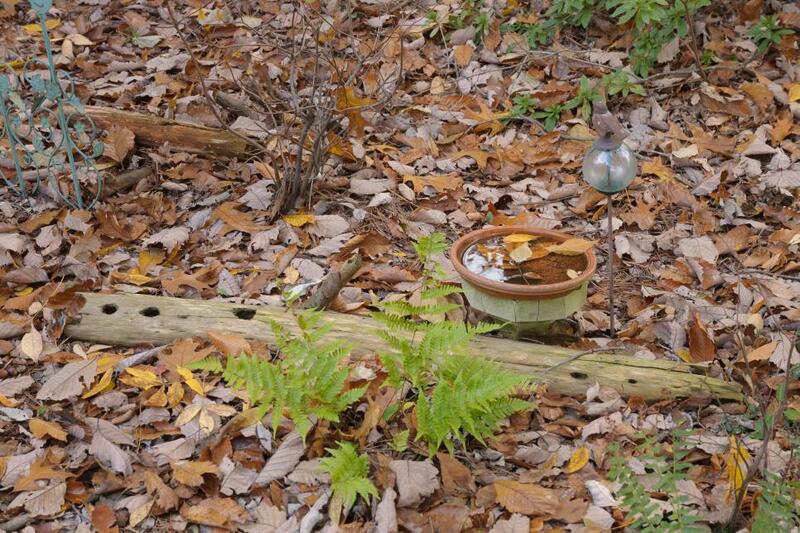 One of the easiest things to do to attract winter resident birds is put out feeders. This large feeder filled with black-oil sunflower seeds attracts nuthatches, cardinals, titmice, finches, sparrows, chickadees and more. 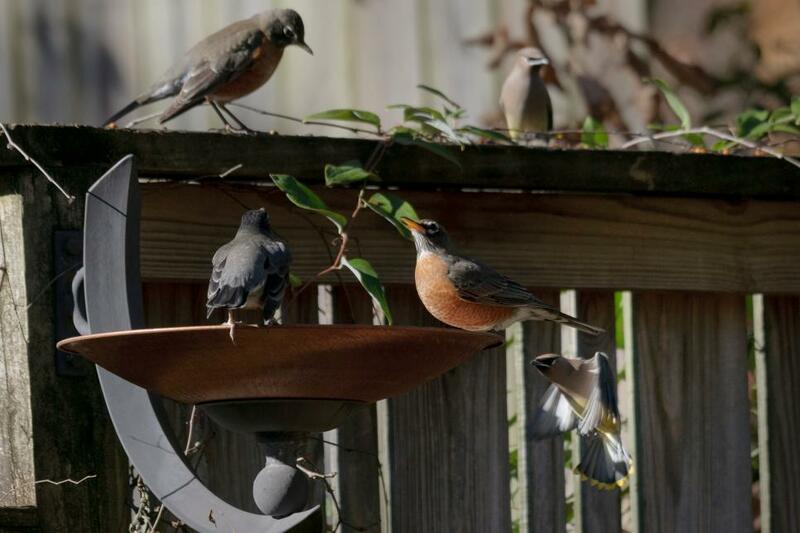 Linda has many feeders, but the thing that brings in the most birds is the seed scattered on the top rail of the back deck, and this scene is visible through the French doors. 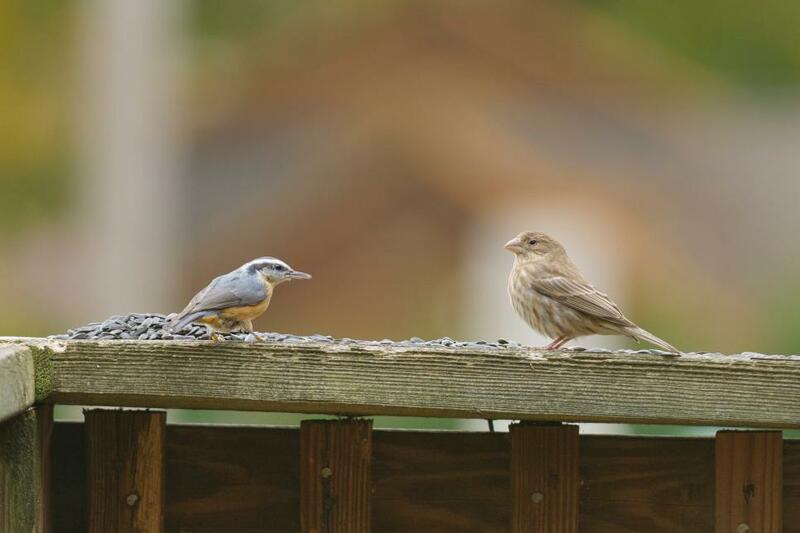 "Bird feeders plus seed on the railings provides a good bird buffet," she says. Every day she spreads sunflower seeds out, and the pecking order of feeding ensues. This little red-breasted nuthatch, left, decided to stand up to the house finch seed hog. A pine warbler visits the suet feeder in Lynne's yard. 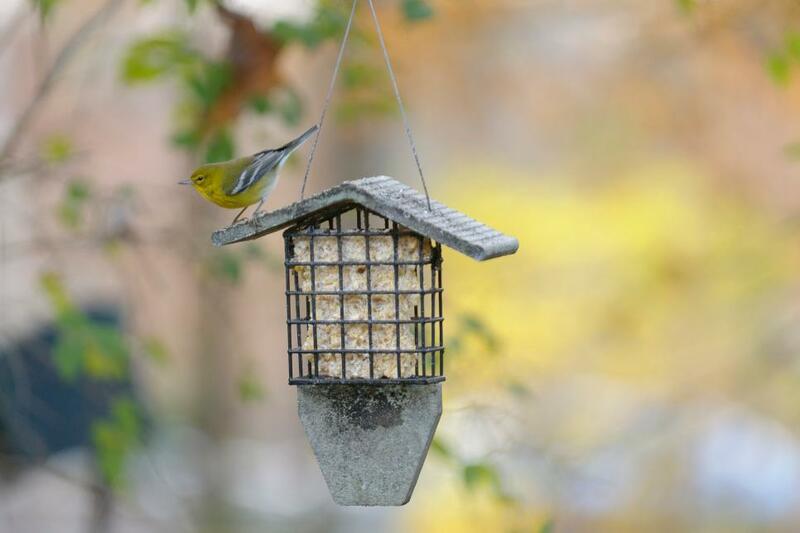 Suet is good for all seasons, but during the winter, it provides much-needed calories. Buy suet cakes from a garden supply store or make your own. Multiple suet feeders will bring in the birds. While woodpeckers, warblers, nuthatches, titmice, cardinals and chickadees will perch and hang, dark-eyed juncos, chipping and white-throated sparrows, and wrens will swoop in, scurry around on the ground, and gobble up bits of suet dropped by bigger birds from the feeders above them. Martha offers this advice, “The two most important things to do for winter birds in your yard is to provide a constant water source and to build a brush pile. 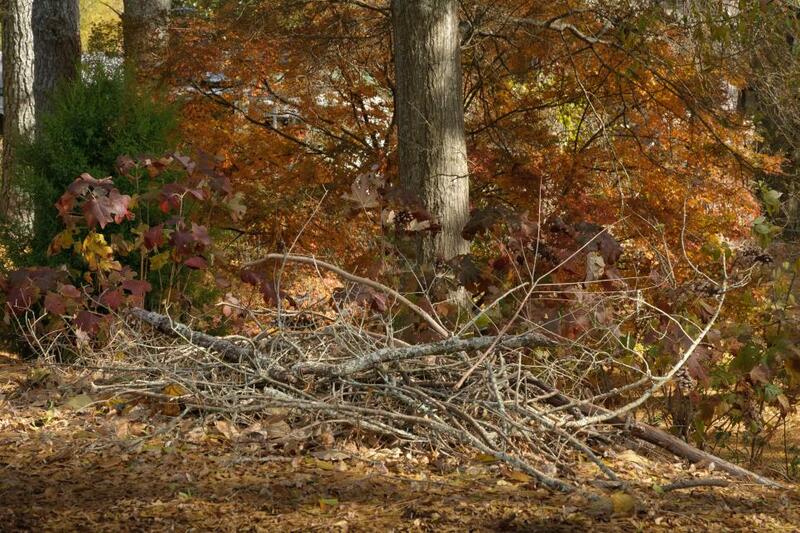 A brush pile gives the birds a place to flee and hide from hawks.” Linda adds, “birds always need cover. Tall, thick shrubs provide safe nesting places as well as winter cover, but a brush pile provides cover and safety from predators. 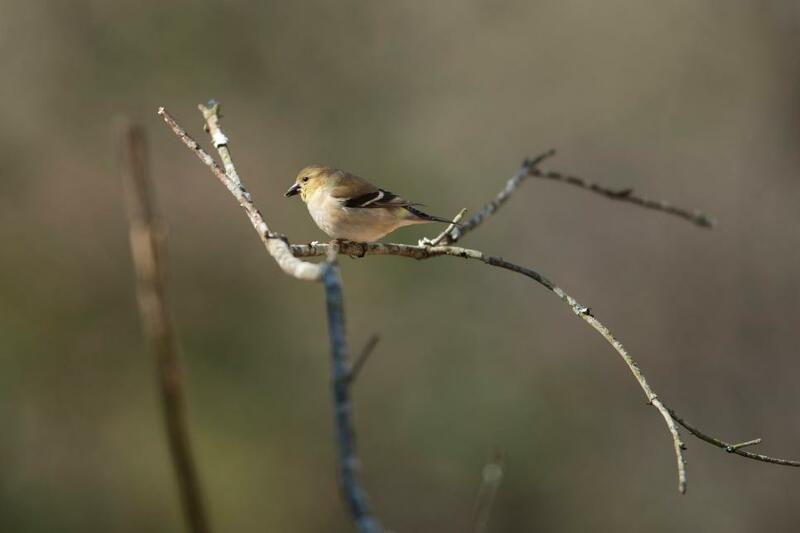 Since the leaves aren’t on the trees in the winter, cover is scarce, so if you have a brush pile, expect to see lots of little birds seeking refuge in the pile." It is most fun to watch, so be sure to locate the pile in an area that can easily be viewed from a window. 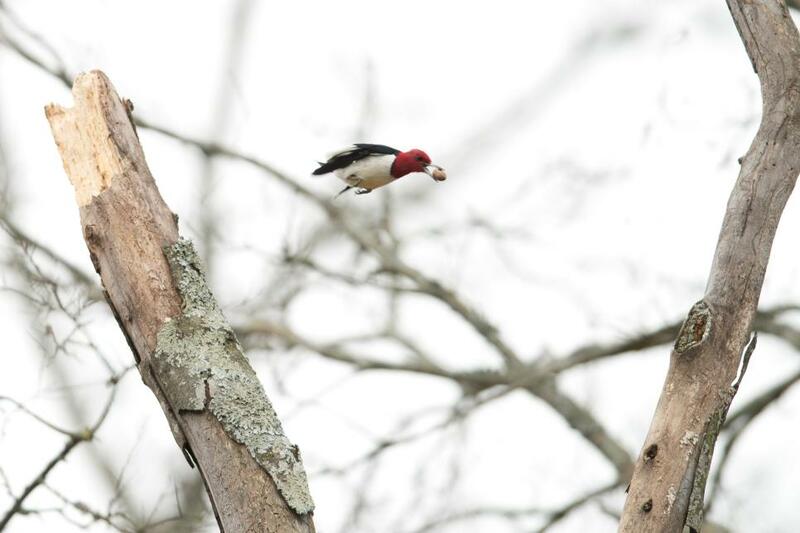 A red-headed woodpecker moves an acorn from snag to snag. If you have a dying tree, cut it off high and leave the snag. If there is a tree in the wrong place, consider girdling the tree to kill it, and leave a tall stump or snag for the woodpeckers, nuthatches and other cavity nesting birds. A dead tree takes on new life as beetles and insects take up residence. If you are uncomfortable with a snag close to your house, plant a native oak tree in your yard. Oaks are host to hundreds of moths and butterfly species, and the caterpillars are good food for birds. Oak trees provide structure for nests and shelter, and the trees will supply acorns for woodpeckers for many years to come. In the winter, the mountain winds are cold and strong. "Every night, all you can see sticking out of these roosting nests, are Carolina wren butts," Lynne gleefully tells me. 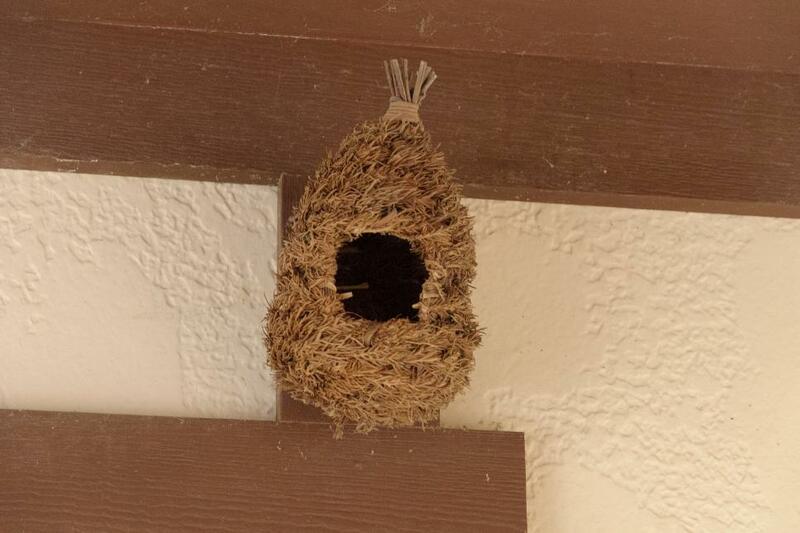 She has four woven roosting pockets attached to the eaves of the breezeway between the garage and the house. "I have to remember not to go out that door at dusk when their settling in, or I get fussed at by those little birds." A group of decorative birdhouses provides space for nesting in the spring and summer breeding season but also for roosting during the winter. 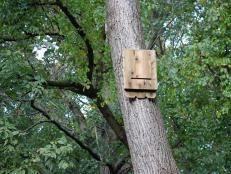 Some cavity-nesting birds will use the same boxes to hunker down and huddle close to keep warm over winter nights. 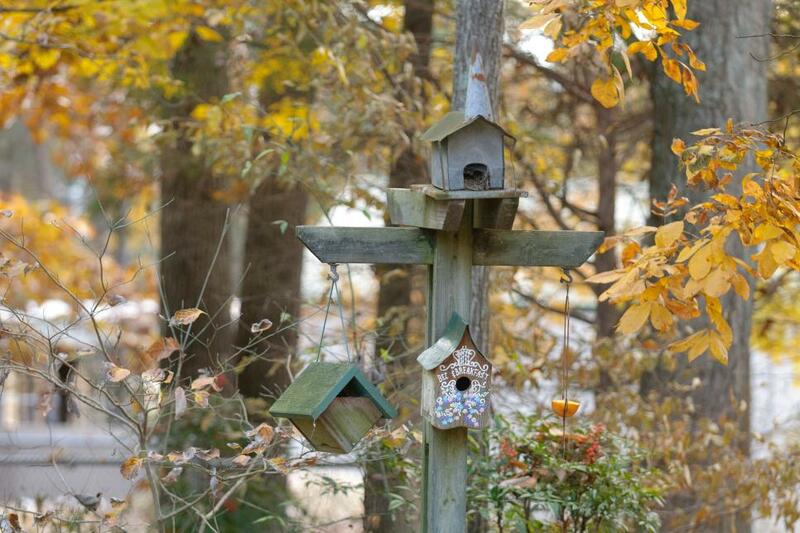 "The houses scattered throughout my property are used by chickadees, titmice, bluebirds, wrens, and finches as nurseries for their young," Lynne says, "but I leave nesting materials intact throughout the winter so that it affords protection from the cold for birds and occasional flying squirrels." She cleans the boxes out well before nesting season begins. Low-lying limbs are ideal bird perches, but stick perches can easily be made and installed close to food and water sources. This goldfinch used the stick perch in between picking seeds from the nearby coneflowers. 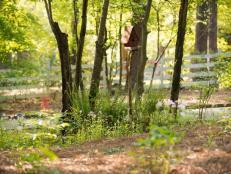 Water completes the backyard habitat, and a pond with an aerator is an extra-super feature to have. 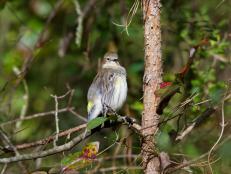 The babbling-brook sound alone will attract many species of birds to visit. 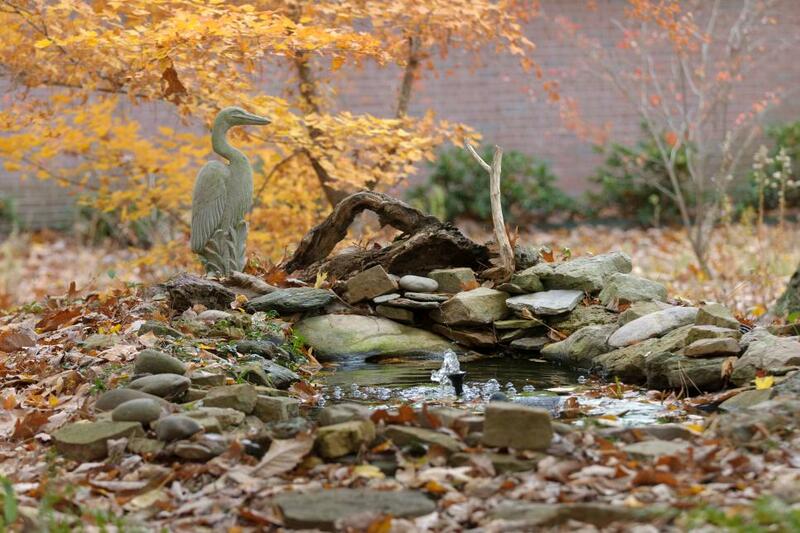 This pond in Lynne's yard looks natural and lures the birds in for a bath and a drink. She will drop an electric heating coil into the birdbaths in the garden, and for the pond, the aerator and electric pond heater will prevent ice from forming. Plus, it rarely gets cold enough in the South for the pond to completely freeze over. 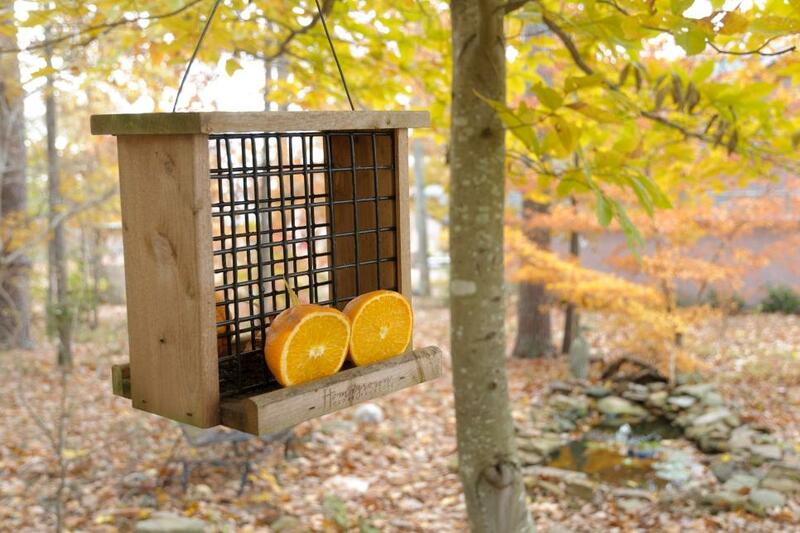 Orange halves offered in the springtime attract orioles and tanagers, but in the winter, they will attract a few birds too. You could also try slicing apples, bananas and citrus and add the pieces to platforms or wire feeders. Robins and cedar waxwings will flock and feed together, eating berries wherever they find them. The native cedar, hackberry, dogwood, and holly trees in my yard and my neighbors' yards produce lots of berries, and every year, I look forward to watching the waxwings and robins devour them. I like to imagine my birdbath more as a saloon rather than a watering hole. Sometimes, it is a harmonious scene, and the patrons behave. And sometimes it is a wild and ruckus fight.